The season of Andreas Pereira? 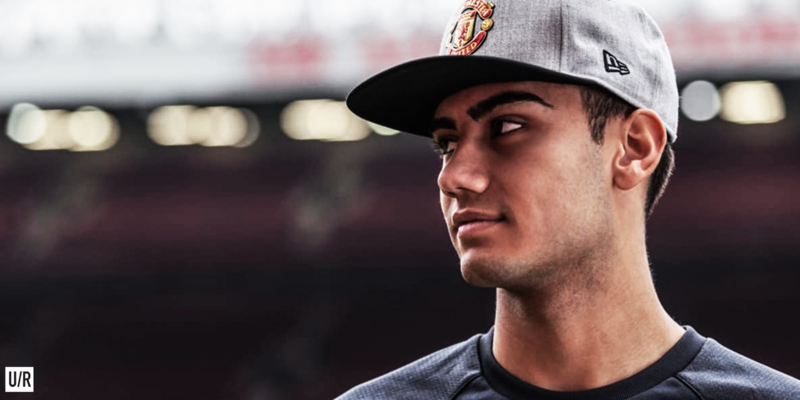 Andreas Pereira returns to Old Trafford fresh off an individually bright season on loan at Granada. Although his team was relegated, Pereira was easily among the best players in the squad. The silky Belgian born Brazilian believes he is “more than ready to play men’s football now.” For a season that seemed gloomy for most United youth loanees, it was possibly the best of Pereira’s young career. It’s easy to produce quality moments in the youth and reserve teams when you’re head and shoulders above the competition. To do so in La Liga, arguably the most technical league in the world, is no small feat. Andreas Pereira featured predominantly on the wings for the Spanish outfit, but his best play came in his natural number 10 position. For Granada, Pereira scored 5 goals and provided 3 assists from a team high 52 chances created. While it appears he completed a disappointing 76% of his passes, it is worth noting that 82% of those passes were played forward, indicating that the Brazilian likes to make things happen in the final third. Even more exciting, Pereira completed a terrific 61% of his take ons, a stat that is sure to adhere him to the United faithful. Over the course of the season, he picked up 10 yellow cards and one red card, which is alarming, but it is encouraging to see fight in an attacking midfielder. Mourinho loves his attacking players to work hard on both sides of the ball and Pereira fits that combative mold. If you’re a US citizen, use this website to bet on United’s chances of winning next season’s league title. Depending on how Mourinho wants to set up his side, there are a few places Andreas Pereira could fit in. If Jose opts for a 4-3-3, Pereira would likely deputise for Paul Pogba and Ander Herrera in the midfield, providing a creative spark off the bench. He could also chip in as a winger in a 4-3-3 or in any of the three attacking midfield spots in a 4-2-3-1. Rather than play a bit part role at United, Pereira went to the La Liga and, considering the circumstances, flourished. With the club expected to compete on all fronts, Mourinho will have to trust in the depth and, hopefully youth of his side. There are gems within the United system and Pereira could prove to be the best of the bunch.